Providing a structured and easy to read and to understand Asbestos Survey Report containing a tabulated Asbestos Register. no asbestos is likely to be present from time to time. The asbestos register is a document that lists all identified, or assumed, asbestos in a workplace. 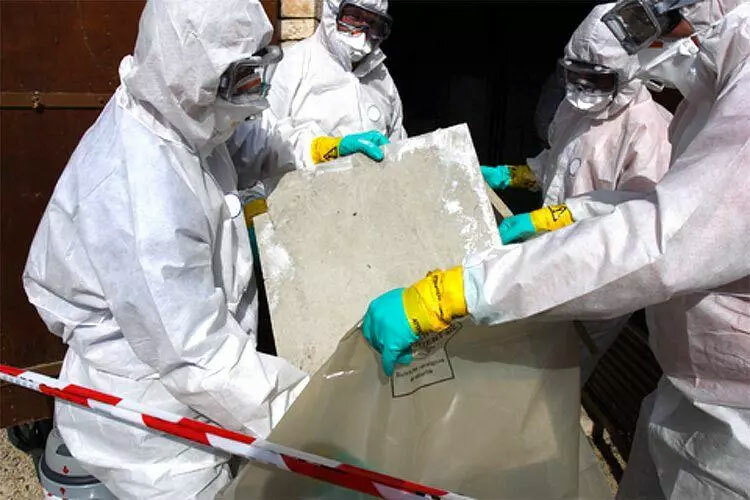 SESA Asbestos Report including the Asbestos Register is presented in a structured easy to read and to understand format and complies with the requirements of the WHS Regulation. General Information on asbestos legislative requirements, exposure health risks and control methods. What Information the Asbestos Register include? Contact SESA for all your requirements regarding asbestos survey report, asbestos register and review and updates to the asbestos register. Call us today on 02 9822 8406 , email us , or use our online enquiry form for further information about our services, to arrange an obligation-free phone consultation or to discuss your requirements with us. Our mission and approach will assure clients with our commitment to quality deliverables that meet or exceed their expectation at reduced costs.